BeatFort & SUNSHINE - On You (Energy Hidden Remix) Free Download: Nope :v Support and follow BEATFORT: Facebook - www.facebook.com/BeatFortDubstep Twitter - twitter.com/beat_fort_off Youtube - www.youtube.com/channel/UCmmc65bS5C8HoRGTC2AmvkA Soundcloud - @beatfortdubstep Listen on Soundcloud - Beatfortdubstep – Beatfort-sunshine-on-you Patreon - www.patreon.com/BeatFort Traktrain - traktrain.com/beatfortbeatz#169864 Support and follow SUNSHINE: Soundcloud - @itschunchain (Es lo único que encontré de SUNSHINE) Follow Me: Twitter: https://twitter.com/energyhidden Soundcloud: https://soundcloud.com/energyhidden Youtube: http://ito.mx/Ld48 Unreleased Tracks: https://soundcloud.com/energyhidden_unreleased Enjoy... DUDESSSSS!!!! @user-84738025: Thank you, Comments like yours are what motivate me to improve. 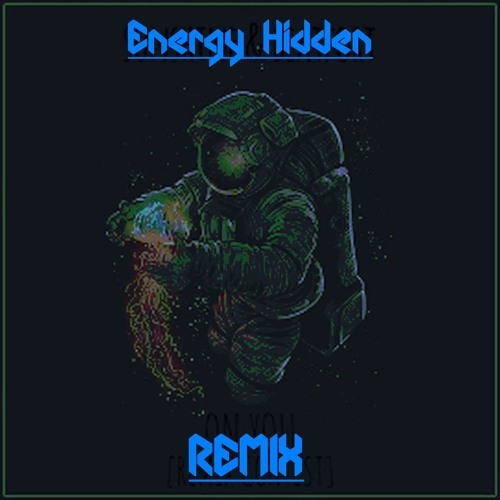 Amazing work Hidden Energy <3 we love it!! !